I am a full believer that hands on activities can teach kids various topics in such an efficient way. 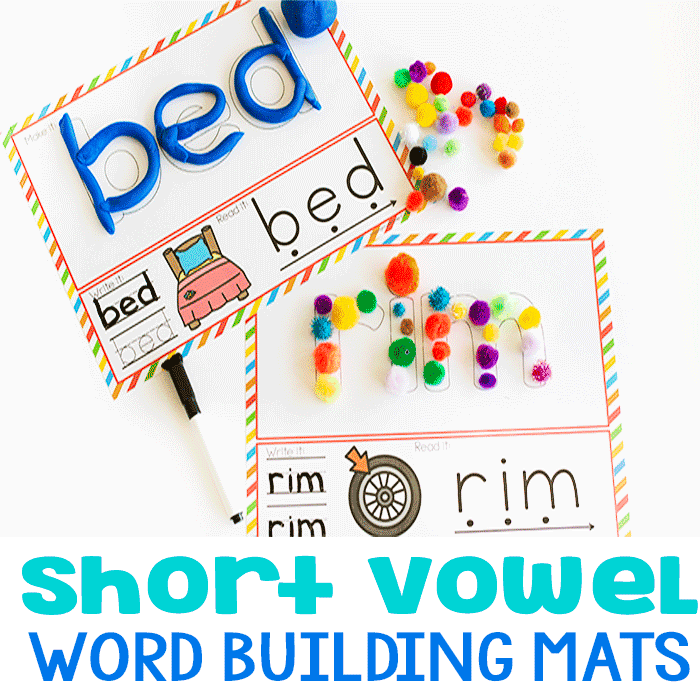 Worksheets are great for some, especially for reiterating a topic already learned, but when I am teaching my kids, we all prefer hands on activities. 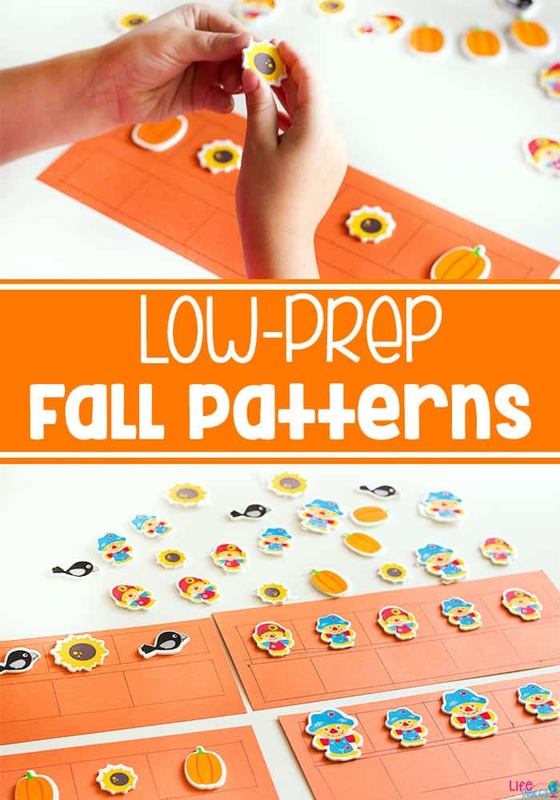 These Easy Pattern Activities For Fall are the perfect example. My kids were able to create their own patterns or finish the ones that I created all while having fun. 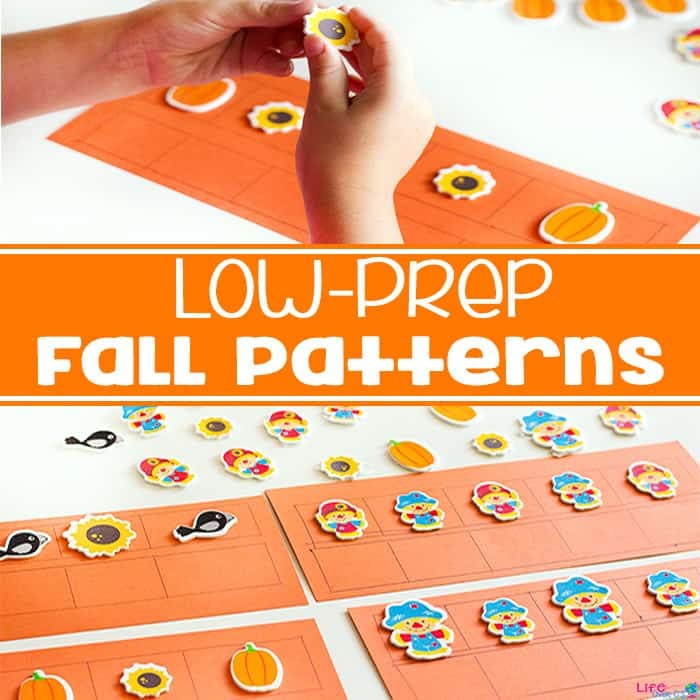 We were able to take these adorable fall stickers and use them in a fun way that encouraged my daughter to learn and practice finishing patterns. Oriental Trading sent us this incredibly fun pack of stickers. I loved this set because there are various different shapes and objects but also various sizes of the same object. This lead to a ton of varieties of patterns that could be created. I started off by drawing grids on the pieces of paper. You could use a ruler to make straight lines, but of course this isn’t necessary. At first, I started each pattern line. 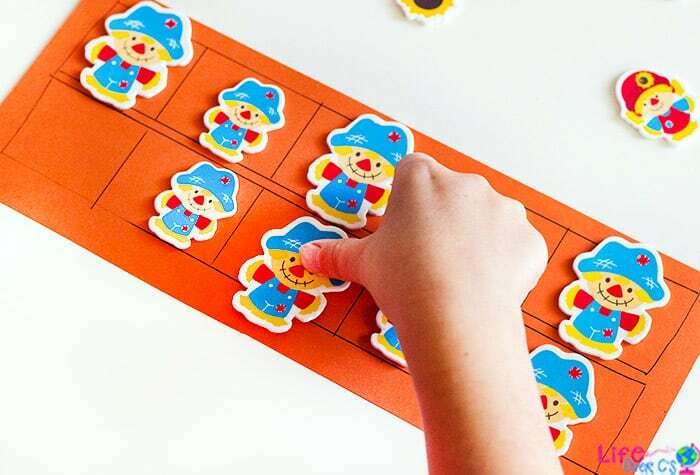 Depending on how much the child knows about patterns, this can be done with only two varieties of stickers or this can be done with multiple. Next, I gave the pattern grids to my daughter and gave her a small pile of stickers that she could choose from to finish the pattern. She was in love with the feeling of the stickers, kind of squishy, and was so proud of herself when she finished a pattern. For my older daughter, I gave her an empty pattern grid. I separated the stickers into piles and asked her to create her own patterns. She loved how fun and cute the stickers were. She also enjoyed the activities. 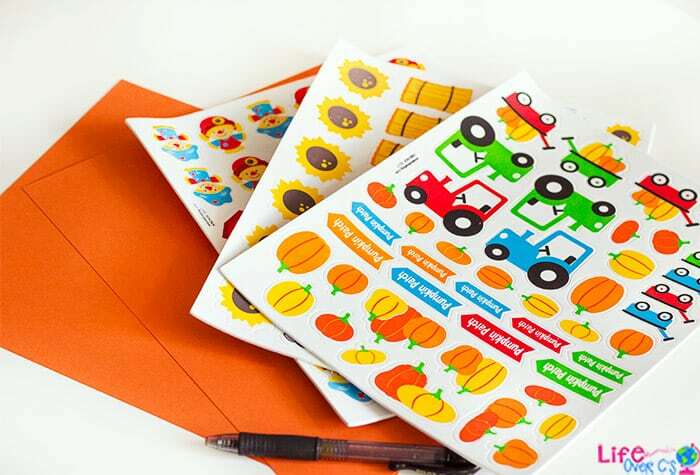 You could make this even more challenging by giving the child a certain number of stickers in a pile. 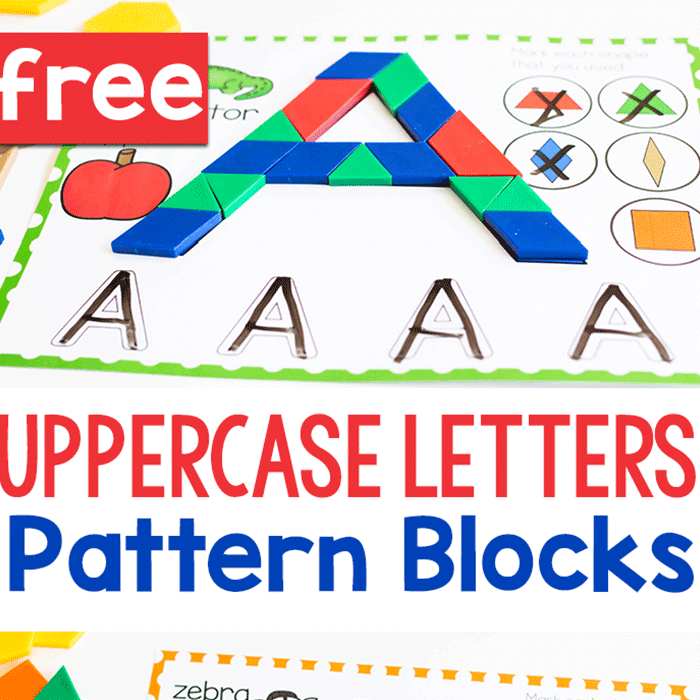 This would include the perfect number of each item to create a pattern as well as a few others to add challenge to the pile. 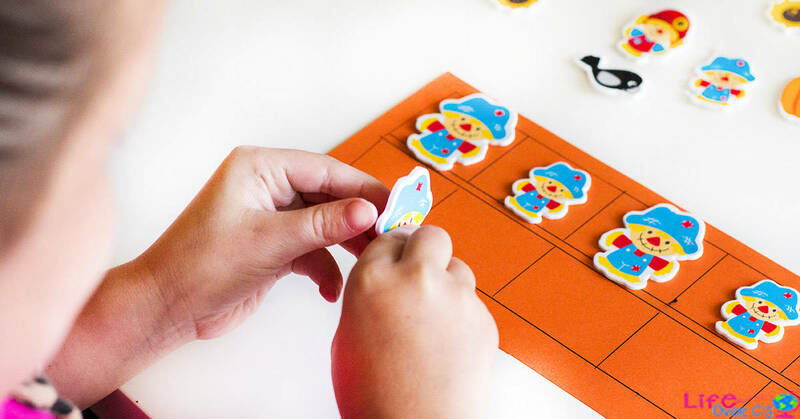 My kids enjoyed these pattern activities because not only were they adorable stickers but they were hands on activities. 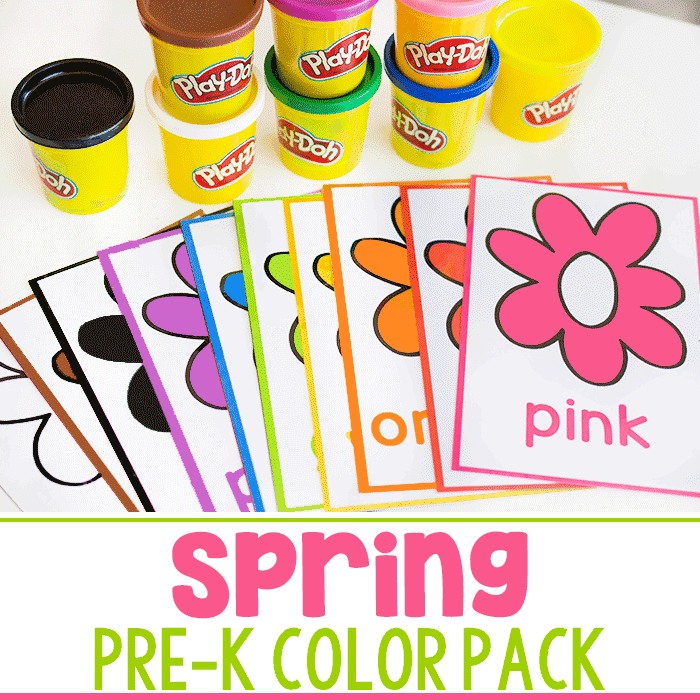 They were basically learning while doing a craft like activity which is just what many kids will relate to. More EASY Fall Activities You’ll Love!